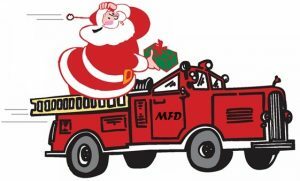 Santa Claus will be making his way around the fire district on one of our fire trucks December 16th, 2017. 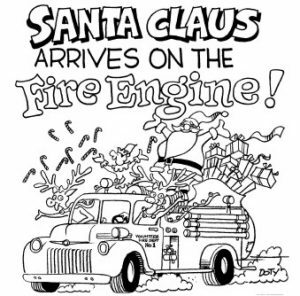 He will be escorted by our wonderful firefighters. 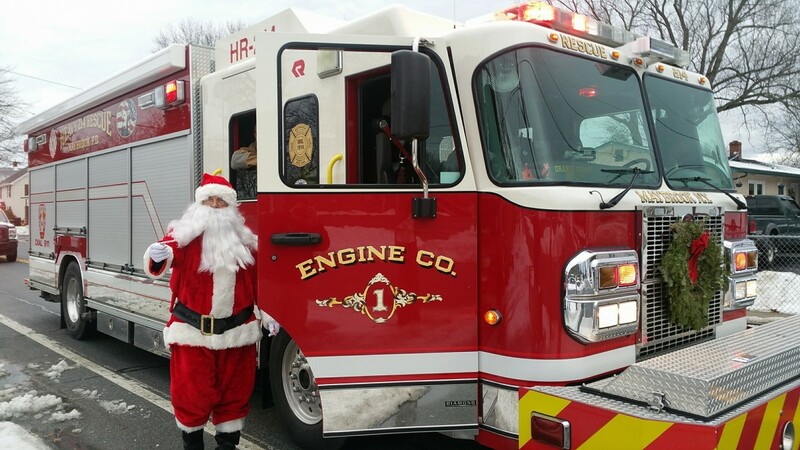 Can you imagine a fire truck with lights and sirens pulling up in front of your home with Jolly Old Saint Nick delivering presents to your kids?. For more information on this Project Santa, please visit our Project Santa page for more information as well as form to fill out. 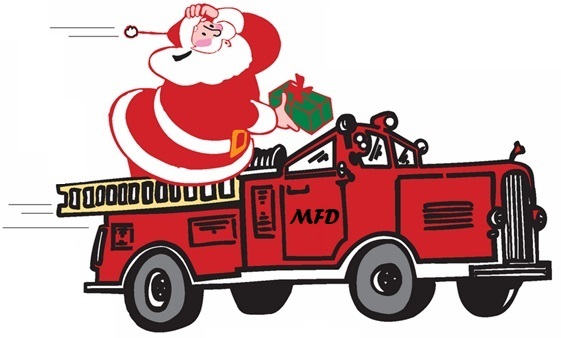 Any information on this event please email projectsanta@maybrookfd.com .